The word yoga has three meanings; opportunity, prosperity and unification. Yoga is also the sacred knowledge of how to heal imbalances and eventually become one with ourselves. We help you find your own self-healing power, with yoga as a way. Pranayama / Breathing, Chanting / Sound Meditation & Asanas / Motion. Energize your body with pranayama and calm your nervous system. Chanting lets your cells dance with happiness and get a higher vibration that heals at the cellular level. Asanas that are adapted and performed based on your unique body. How can a stressful life affect your body? What does the diet have for your well-being? We lift the veil and dare to look inside. The one you are beyond thoughts, feelings, and fears. With traditional Ashtanga Vinyasa Yoga, we find your unique approach and way to this amazing self-healing method. With open hearts and happy bodies! During the week there will be led and Mysore style classes and seminars on Yoga Therapy, Pranayama, Chanting, and Ayurveda. Camilla is Authorized by Manju Pattabhi Jois to teach Ashtanga Vinyasa Yoga 1st and 2nd series. She adds calmness, warmth, and focus, where there is an intention to highlight the strength you already possess. 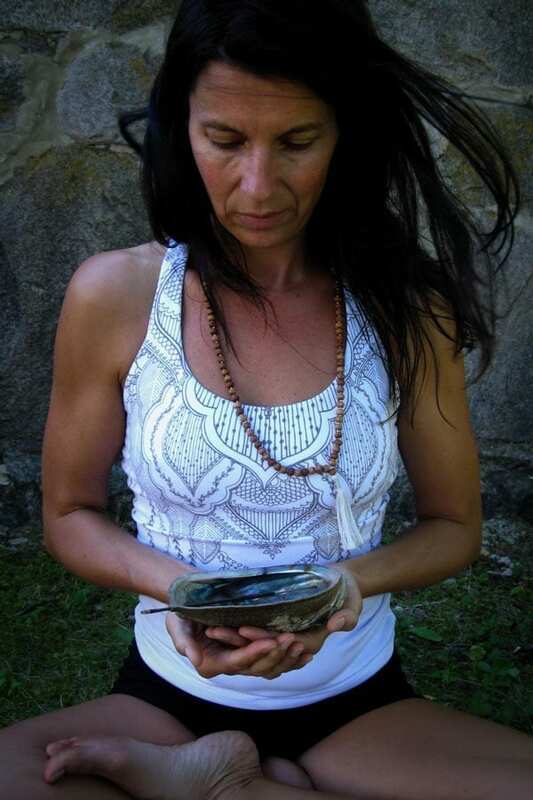 Camilla has many years of experience in yoga teaching, primarily Ashtanga Vinyasa Yoga since 17 years. She has also had groups in meditation, stress management, and personal development for several years and has a university degree in behavioral science. Camilla has had the blessing to practice with the whole Jois family and have a deep understanding of the Patanjali Yoga Sutras. She has also released a Meditation CD. 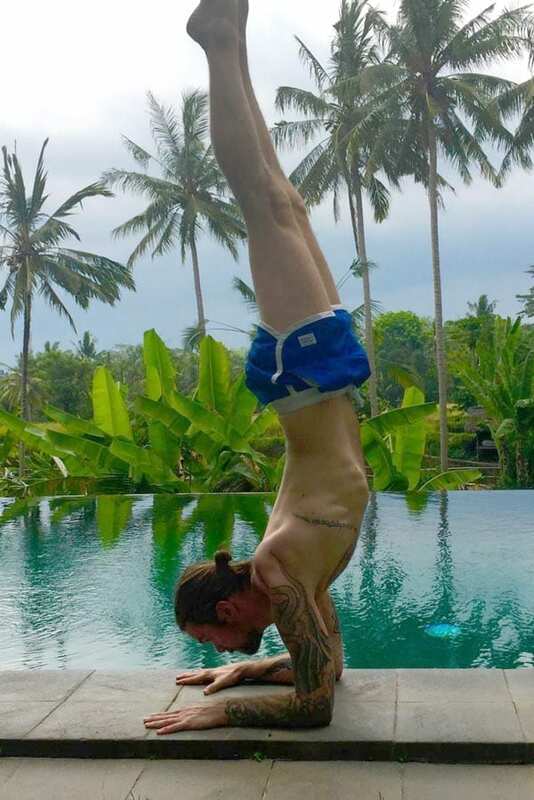 Johan is Authorized by Manju Pattabhi Jois to teach Ashtanga Vinyasa Yoga 1st and 2nd series. Johan is well-liked for his sensitive hands and clear guidance. With his background as an Ayurvedic Health Adviser, he has a deep understanding of our various constitutions, Vata, Pitta and Kapha, and how to deal with them differently on the yoga mat to find their balance and come closer to their inner true nature. 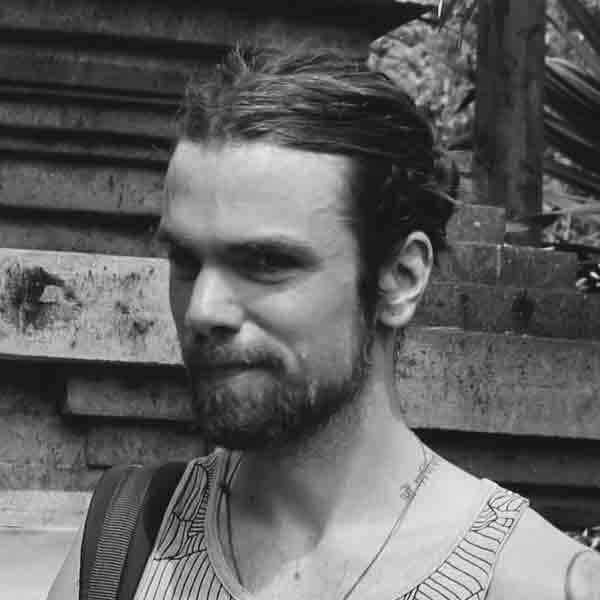 Johan has also been a teacher-student of John Scott and has studied Ayurveda under Dr. David Frawley and the American Institute of Vedic Studies. Johan and Camilla are both close students of Manju Jois and learn from him and his vast knowledge of the Ashtanga Yoga System continuously, which he has practiced for 65 years. Together with Manju they Released a book on Yoga Chikitsa, Yoga Therapy in 2016.